#BeyondBuzzwords is a webinar series for corporate changemakers. Each month, we’re joined by an industry-leading speaker to learn the “how” behind the successful social impact programs they’ve built, and lessons learned along the way. For September’s #BeyondBuzzwords episode, we were honored to feature Alice Korngold, an accomplished consultant, author, and professor who conducts research on how corporations and nonprofits can work together to solve global problems where governments cannot. In addition, Alice’s firm Korngold Consulting provides governance, sustainability, and D&I strategy consulting services to corporations, NGOs, and nonprofits around the world. Alice is also the author of “A Better World, Inc.” and “Leveraging Good Will”, as well as a Visiting Professor for the Masters in Financial Accountability program at York University in Toronto, Canada. Alice has spent her career working at the intersection of business & nonprofits. 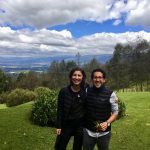 Her professional experience and the data she’s collected show that our greatest social, economic and environmental challenges won’t be solved by either Multinational Corporations (MNCs) or nonprofits, but rather at the intersection of both. In this episode, Alice shared the compelling results of her 2018 Nonprofit Leadership Board Study – a research project in partnership with leading corporations and Impact 2030. She also expanded on the research to share best practices for how to apply this data to establish, enhance, and scale nonprofit board matching programs within Corporate Social Responsibility (CSR) agendas that truly create shared value. As Alice explained, there are very natural and mutually beneficial opportunities for corporations to collaborate with nonprofits. Nonprofits often have brilliant solutions to social, economic, and environmental challenges, but lack sufficient resources to implement them, while corporations have the technology, financial resources, global footprint, and market incentives to spread and share them. And while it’s easy to see that nonprofits and communities can benefit from these resources from corporations, the corporations also benefit from the partnerships. In practical terms, how can companies implement programs that leverage the unique strengths of nonprofit partners? 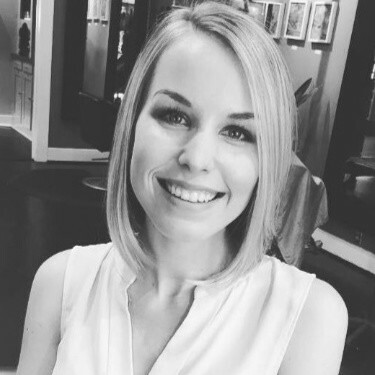 Alice’s research shows that including a nonprofit board training and matching service as part of your company’s CSR agenda is an easy way to develop employees to be innovative and expand the company’s impact in addressing community and global challenges. 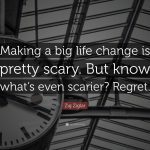 The key to getting this type of program off the ground at your own company is to start with the question “What is my company trying to achieve?” From there, you can work backward into a customized solution with measurable results that will make your CSR program an integral part of your company’s overall strategy. 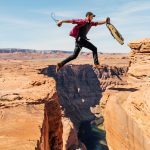 This last part is critical: for your CSR program to launch and scale, it must demonstrate ways that it will support the company’s business goals as well as make an impact. 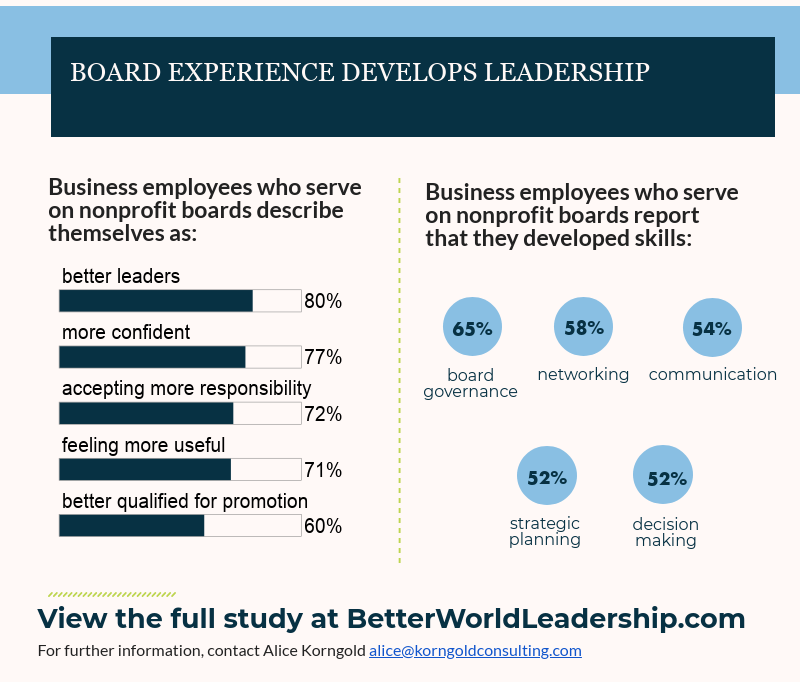 One of the most insightful takeaways from the study was the clear evidence that board service not only makes an impact, but that it also develops the employee to be more effective at leading others. 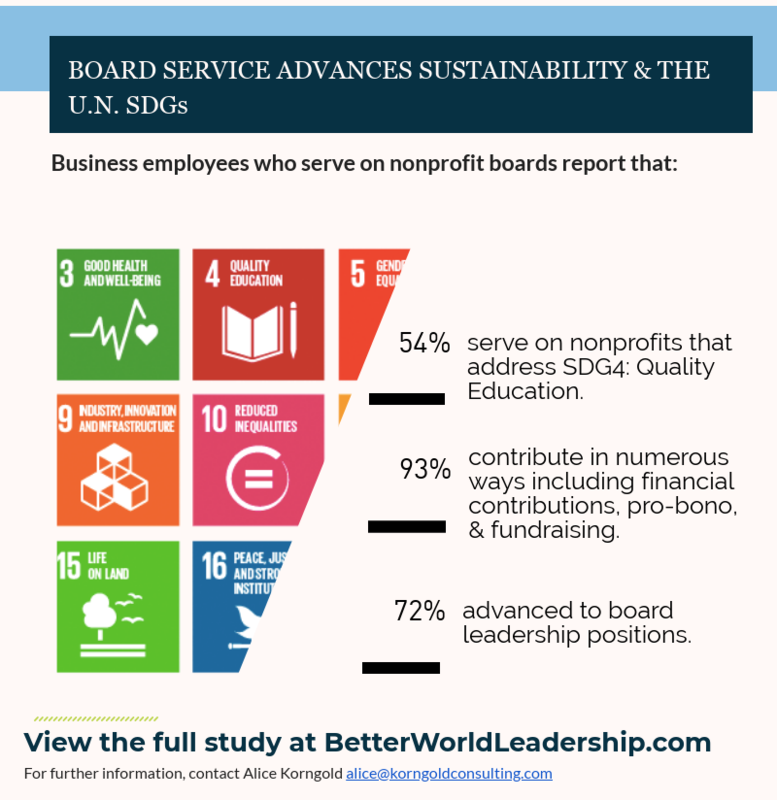 The study clearly shows that employees who serve on nonprofit boards develop in ways that change their behaviors, effectiveness, and productivity back at work as soon as one to two years after beginning board service. 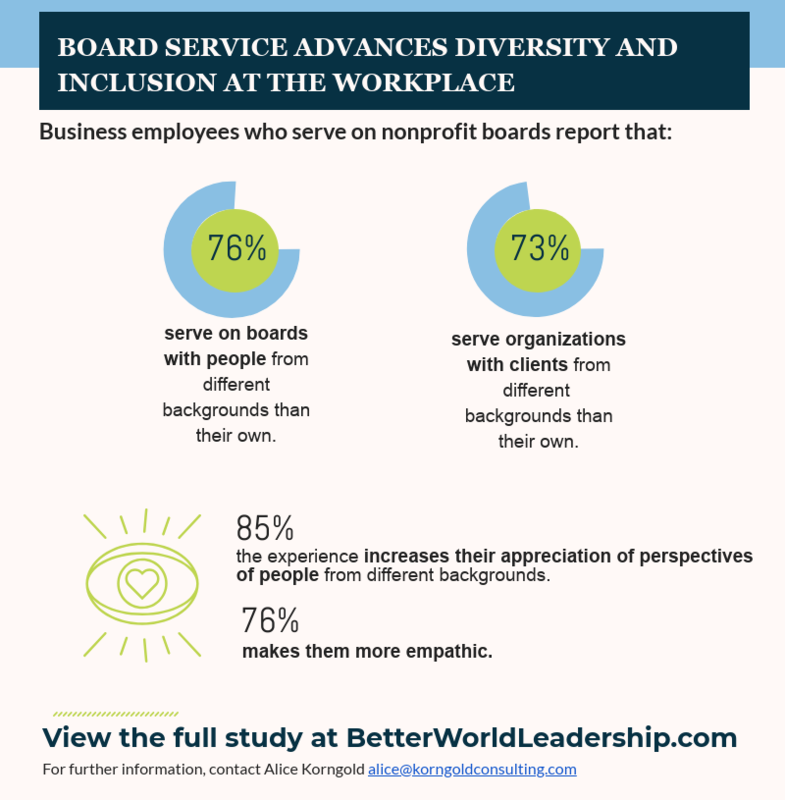 Nonprofit board service advances diversity and inclusion by involving employees on boards whose member include people from different backgrounds than their own. The study found that nearly ¾ of survey respondents reported that they serve on boards with people who have different backgrounds than their own. As a result of their board experience, 85% of participants reported increased appreciation of the perspectives and challenges faced by people from different backgrounds, and 76% reported becoming more empathetic. One of the most exciting things about these changes in behavior is that the benefits were also felt back at the corporations sending the board members for nonprofit service. 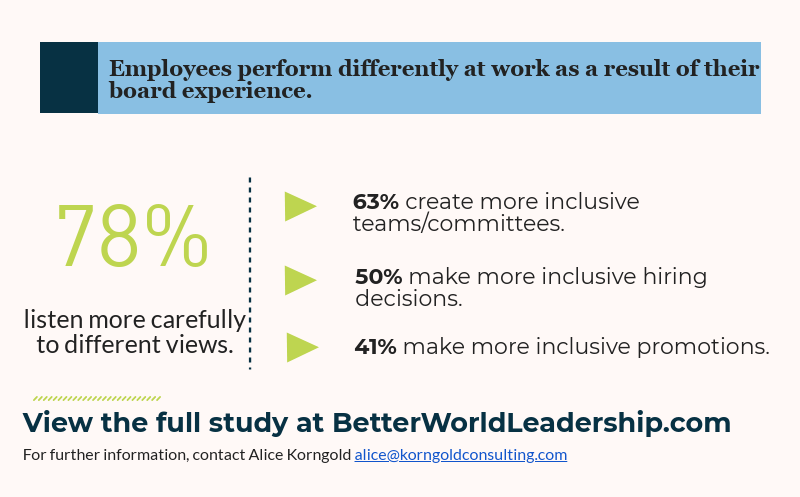 As a result of their nonprofit board service, nearly ⅔ of respondents reported creating more inclusive teams/committees, and ½ made more inclusive hiring decisions. One of the most striking things about this finding is how quickly employees and their companies benefit from the positive effects of board service: the 2018 study found that employees develop skills for higher job performance within just one to two years of board service. Specifically, this translates to employees becoming more confident, better leaders, accepting more responsibility, feeling more useful, and being better qualified for promotion. Board service also allows employees to develop new skills, such as board governance, networking, communication, strategic planning, decision-making, and critical thinking and problem solving. The growth doesn’t end after the 2 year mark, either. Employees continue to grow following this trend with longer service on boards as well. Particularly for longer-serving board members, there is a clear link between their service and improved conflict resolution, board governance, team leadership, decision-making, consensus building, and communication skills. As a result of the above new skills and behaviors acquired, there is clear evidence that board members develop as leaders, and that their companies recognize this growth. In fact, 72% of people that engage in board service advance to leadership positions on their boards, with over half doing so within one or two years. The three essential components of a nonprofit board program are training, placement, & matching support. At most companies, a designated team member is responsible for training people to serve on boards, which Alice recommends keeping short and sweet (90 minutes or less including Q&A). 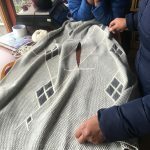 For the placement component, Alice cautioned against taking a one-size-fits-all approach, and stressed the importance of finding a board that matches the individual’s’ skills/interests. Although this 1-on-1 model is more time consuming, the quality of outcomes is worth the effort. The final piece, ongoing support, can be accomplished with the support of a mentor either internal or external to the organization. 68% of participants said it improves my impression of my company. 46% of participants said it is a factor in my choosing to stay at my company. 22% of participants said it was a factor in my choosing to work at my company. Another key consideration in implementing your own board training program is measurement and reporting. As mentioned at the beginning, linking your CSR program to your company’s overall goals and success will increase buy-in from other stakeholders, and continuously monitoring & measuring that impact will provide the momentum to keep the program growing. We’d like to thank Alice once again for sharing her insights and fascinating 2018 Nonprofit Board Study results with us. To learn more about this research, you can download a free copy of the 2018 study here, and be sure to watch Alice’s full episode here to catch the Q&A session at the end. We hope to see you next month for October’s #BeyondBuzzwords featuring Racquel Russell, VP of Government Affairs & Public Relations at Zillow Group & former senior staffer to President Barack Obama. Register here to secure your spot!